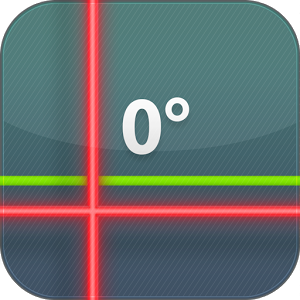 Laser level (leveling instrument) is an excellent measurement app equipped with: laser pointer, regular 3-mode spirit level / bubble level (libella) and clinometer (inclinometer) for measuring vertical angles and determining the exact horizontal plane. It’s perfect, handy and precise bubble level tool for every handyman. Enjoy with this code scanner!